The smart, compact AeroPress may look a bit odd but, once used, it all makes sense. Whether you’re brewing short and strong or a longer cup, as long as the beans are fresh, you will produce supreme filter coffee through the circular paper filter in just a few steps. In comparison to brewers made of glass, the AeroPress may not be the prettiest on the shelf. But when properly cleaned and cared for, it’s incredibly sturdy and may just be the best all-rounder in the brewer’s arsenal. We think it’s probably the perfect camping companion. 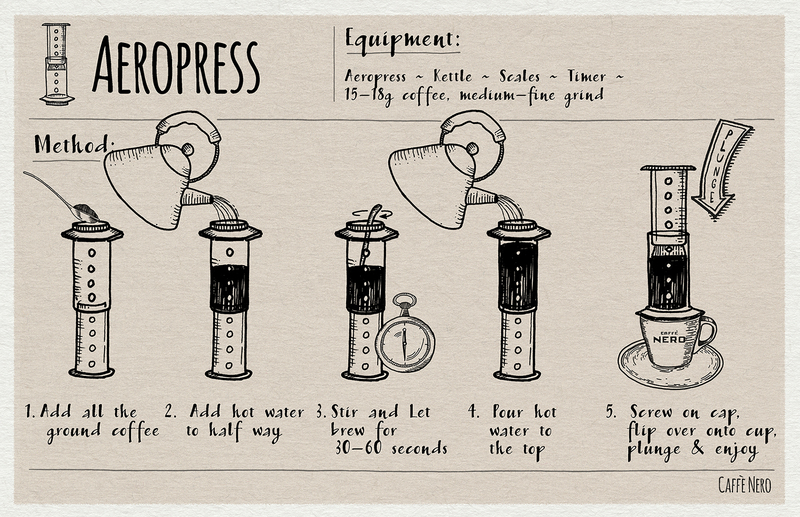 The smart, compact AeroPress may look a bit odd but, once used, it all makes sense. Whether you?re brewing short and strong or a longer cup, as long as the beans are fresh, you will produce supreme filter coffee through the circular paper filter in just a few steps. 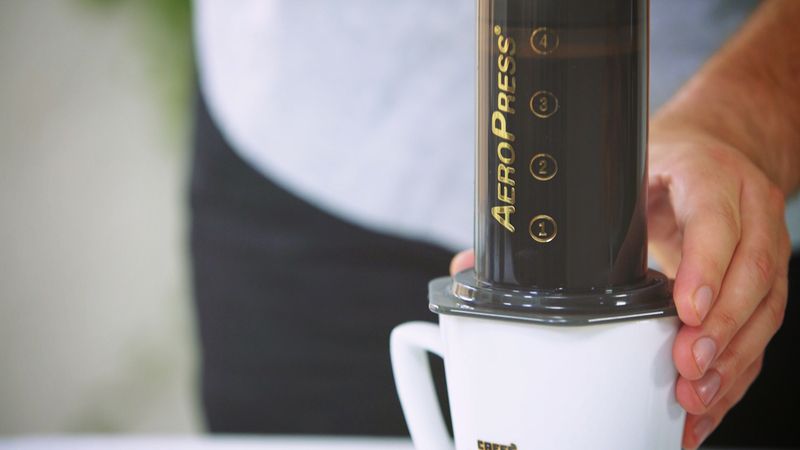 In comparison to brewers made of glass, the AeroPress may not be the prettiest on the shelf. But when properly cleaned and cared for, it?s incredibly sturdy and may just be the best all-rounder in the brewer?s arsenal.